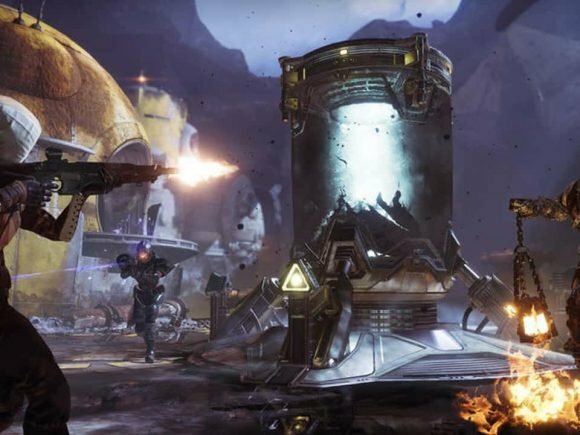 Activision and Bungie just revealed a new and epic cinematic for Destiny 2: Forsaken at the Gamescom 2018 Blizzard live stage show. 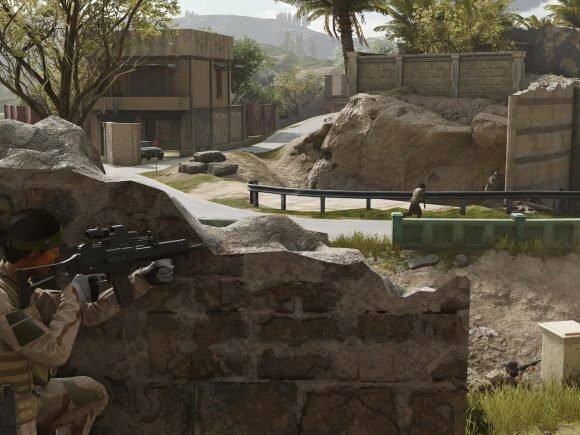 Insurgency: Sandstorm has revealed its Gamescom 2018 trailer and announced the pre-order beta 2 start date. 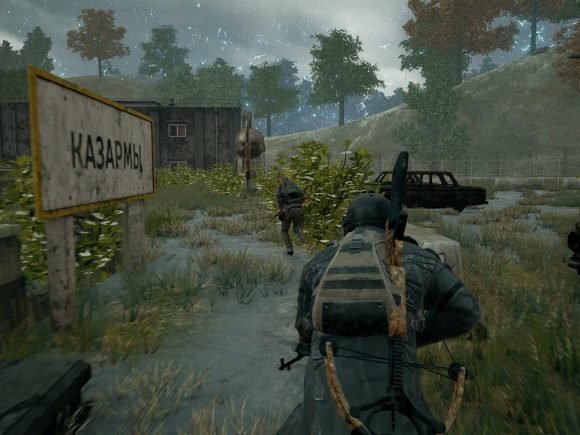 PUBG has announced it will be exiting the Xbox Game Preview program and getting a full product release this fall. 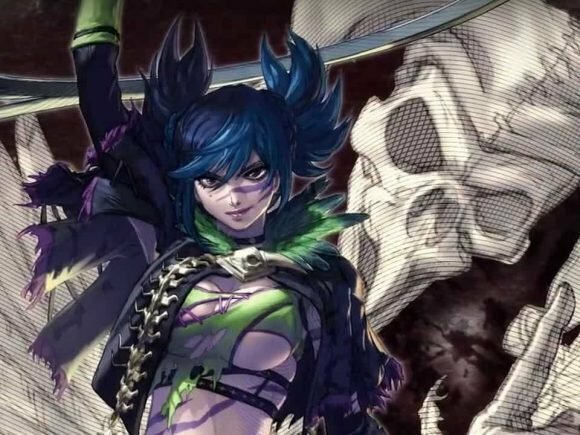 Bandai Namco has announced a DLC character for Soulcalibur VI along with a second story mode — Libra of Soul. 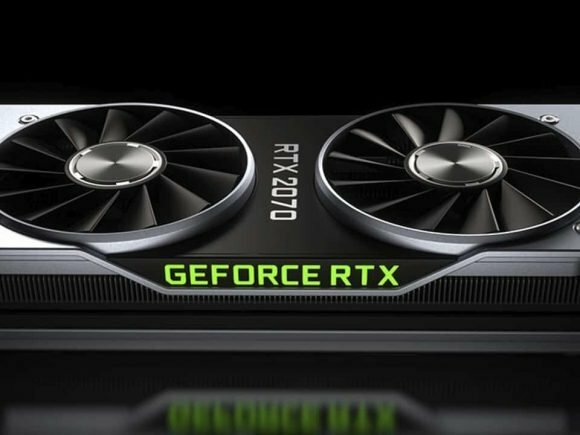 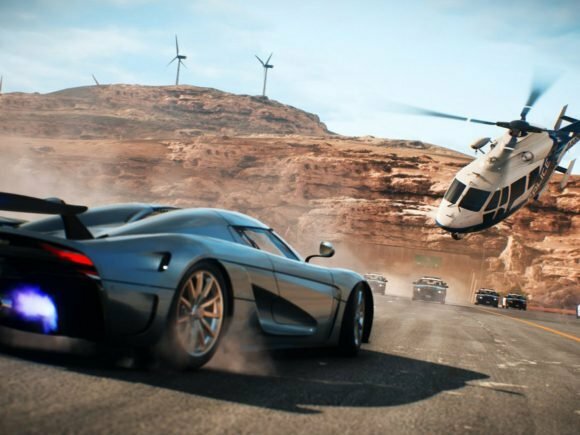 Nvidia revealed their new GeForce RTX graphics cards at a pre-Gamescom 2018 event today, which are set to take gaming to the next level. 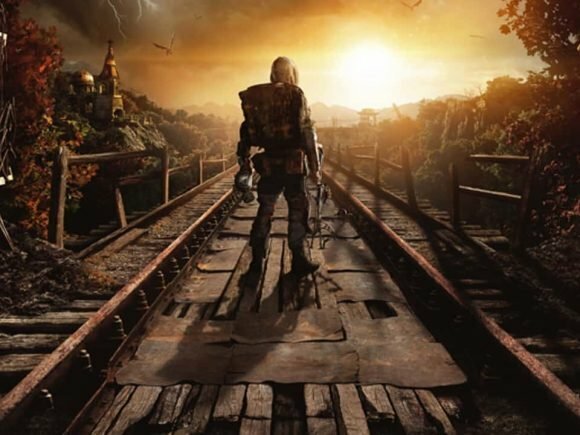 Metro Exodus just released its Gamescom 2018 trailer, which emphasizes exploration and survival horror. 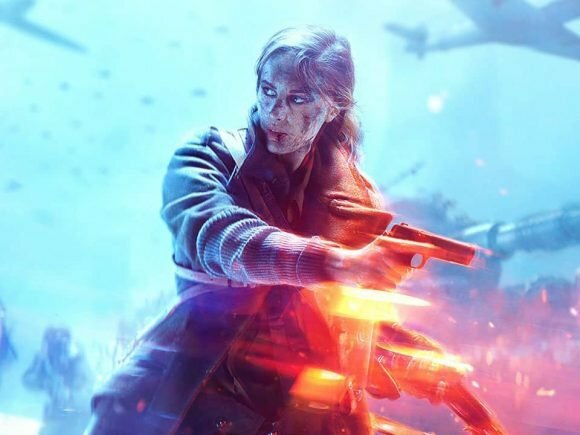 EA and DICE have just released a new trailer for Battlefield V in time for Gamescom 2018. 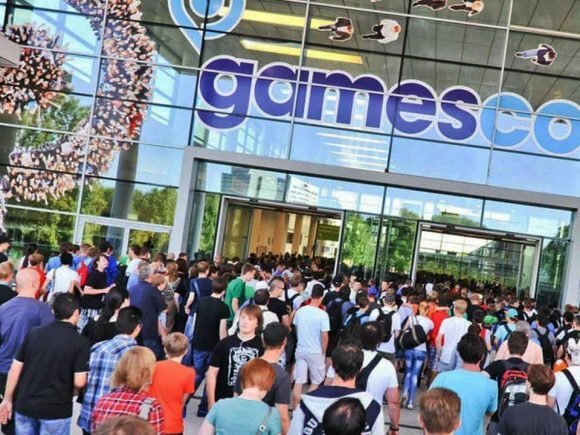 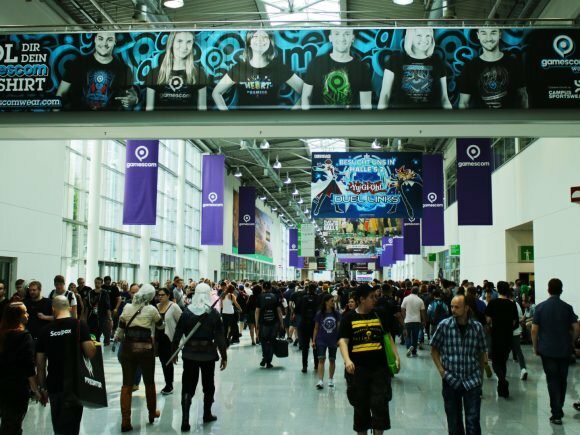 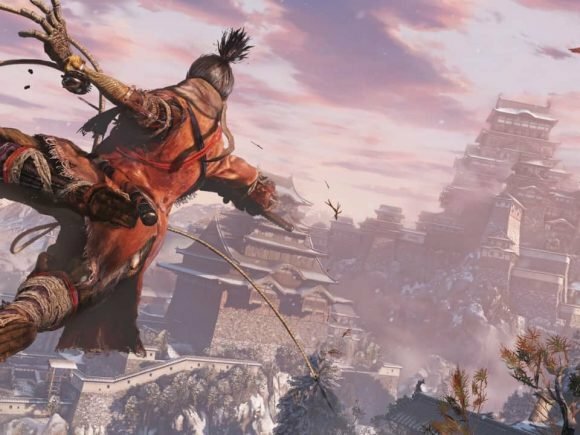 The list of nominees for Gamescom 2018 has been released. 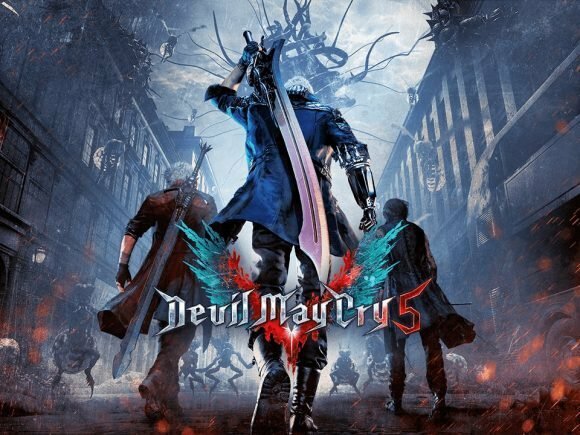 Capcom Germany just made a blog post that lists its lineup for Gamescom 2018, which includes Devil May Cry 5 and the Resident Evil 2 remake.